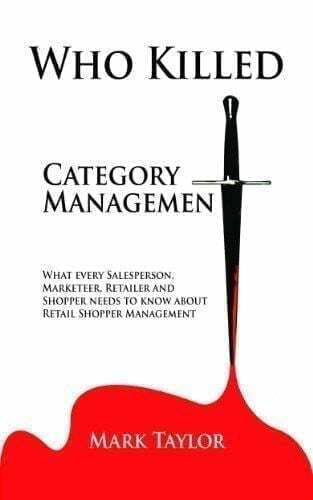 From the author, Mark Taylor comes his first release, Who Killed Category Management. He calls it ‘What every salesperson, marketer, retailer and shopper needs to know about retail shopper management’. Currently, this book is £10.17 for paperback and £8.96 for the Kindle edition. It contains around 113 pages which would take the average reader about 2 hours to read, with 60% comprehension. ‘If you are in Retail, FMCG, Brand Marketing, Key Account Management, Sales or Manufacturing and want a job in 5 years time you should read this book today! Our world is about to crumble. Never before has a Tornado of destruction this large touched down in the retail sector. If you think e-tailing is changing the face of traditional shopper behaviour you haven’t seen anything yet’. ‘Who Killed Category Management’ is a funny and often challenging look at what future category success and failure will look like. It explores this by discussing how to meet the needs of tomorrow’s shoppers and customers in a world that is now dominated by e-retailing. It provides thoughtful insight into the retailer-manufacturer relationship by someone who is clearly well versed on the subject. In addition, it also adds value and highlights opportunities that can help deliver strategies for success. The author describes it as ‘..not a traditional desert dry business encyclopedia’, which I am happy to confirm is accurate. Moreover, it provides thought-provoking industry insight without relying too heavily on jargon and buzzwords. 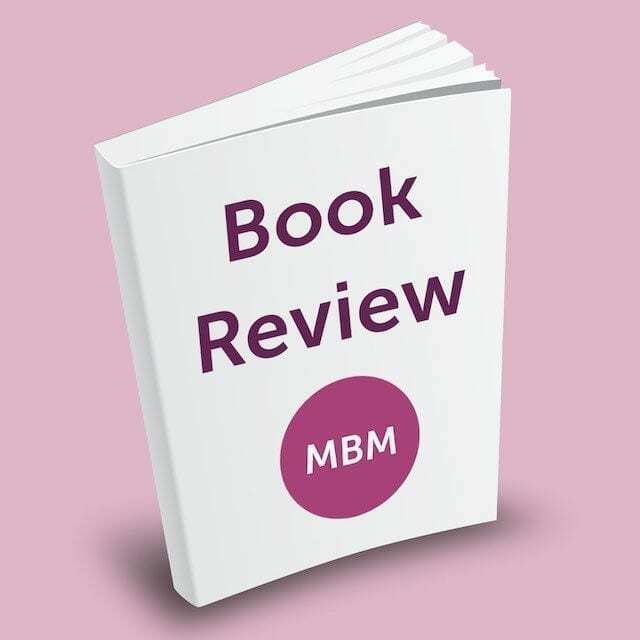 It is an insightful exploration of the world of Category Management which anyone could pick up and read. All too often is the case with Category Management that it gets overcomplicated over jargonised and underutilised. Not the case here. This book takes us back and forward into what really matters, with amusing stories and practical examples of how to get it very wrong and very right. In summary, it is a very straightforward, easy to read, and in parts very very funny book. The author’s passion for retailing is contagious and very clear for all that read this book. Consequently, it kept me hooked page after page. This book is a little over 100 pages, thus, it is a quick, concise, and an enjoyable read. Furthermore, it lacks the complications so often seen in other books on the subject matter. This book should be on the ‘must read’ list of every Account Manager, Marketeer, Category Manager and anyone else involved in identifying, selling and landing opportunities. To conclude, it is a highly recommended, very engaging and thought-provoking read. For more Category Management tips, you can read our Ultimate Guide to Category Management Also, take a look at our award-winning blog to see more book reviews. Don’t want to take our word for it? Here’s a list of 11 books Elon Musk thinks everyone should read. Interested in training? See how our full Category Management Training and our online e learning Category Management courses could be of help to you.